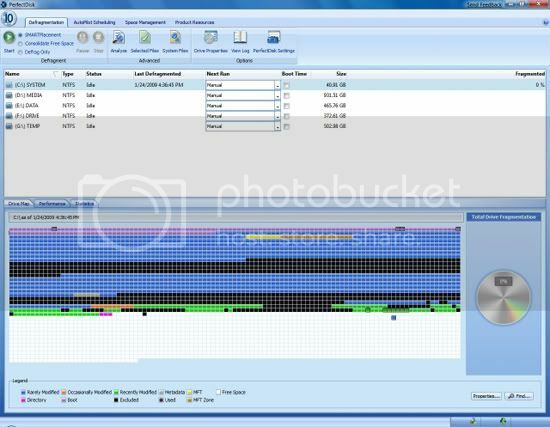 It’s a common myth that we don’t need defragmentation tools, since modern day computers are fast enough to overcome performance hits caused due to file fragmentation. 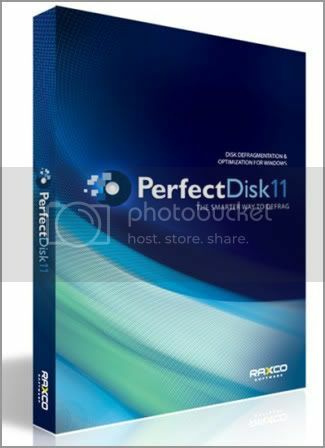 Raxco recently released the final version of PerfectDisk 11 – a premium defragmentation tool. Being a paid utility in a segment flooded with free alternatives isn’t easy. One must necessarily stay ahead of the competition to remain in the game. And, that’s exactly what PerfectDisk has managed to do.